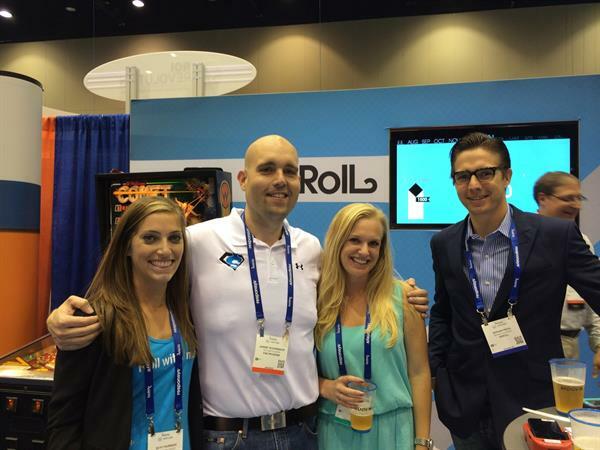 Onestop, GoPro, FUJISTU, MOZ, UBM Tech, American Apparel, Volcom, overstock.com, Burton etc are the customers of AdRoll. 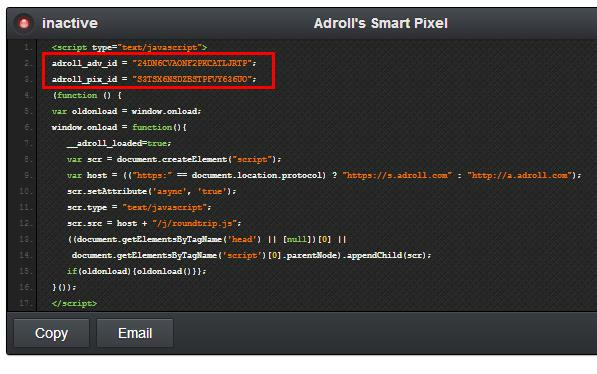 AdRoll makes even the most complicated features simple and accessible for brands of all sizes. Customer segmentation, personalized re targeting, and robust analytic are offered by Adroll and make them incredibly easy to use. 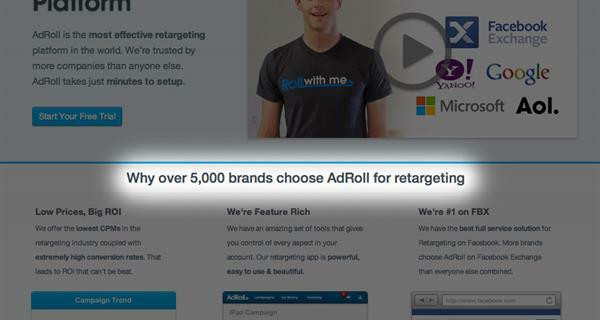 On average, AdRoll re targeting customers earn $10 for every $1 spent on re targeting.